Do You Need Help to Live & Love With Positivity, Purpose & Peace? This is the most accessible and affordable way to get great training. It is easy, affordable, accessible and available on demand. 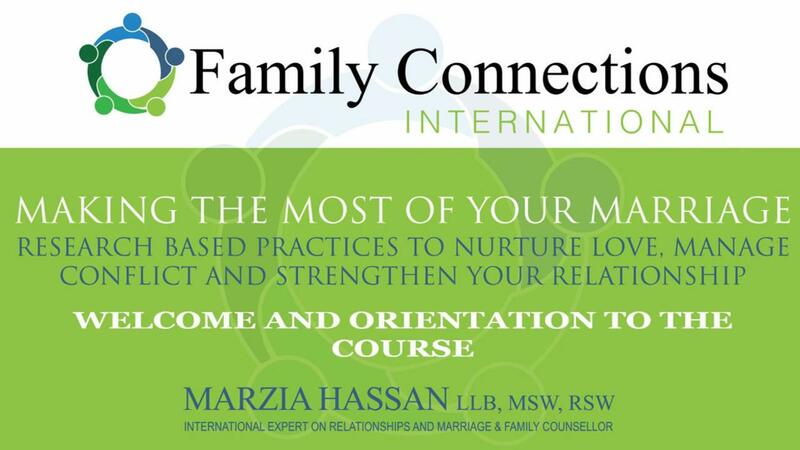 Whether you want to focus on family relationships, communication, self growth or parenting,, I have the workshop for you. Attend one near you or host one and tailor it to your needs. I do have a private practice in Toronto, Ontario and also provide online consultations for couples and families on relationship issues.